Is Homeopathy an Energy Medicine? 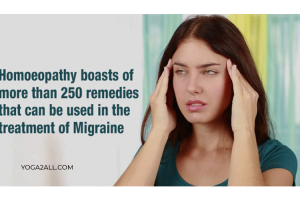 Homeopathy often called homeo pathy, one of the best alternative medicines for all time. The medicine is a 200-year-old form of medicine. Many believe it is nothing but an alternative medicine, but it is not actually. I was one of the critics of this wonderful medicine, but my real life experience has diverted my mind from a critic to a stunt supporter of homeopathy. Though, this is not the place to tell you why I became a supporter of this medicine when, once, I was a critic and a non-believer of homeopathy. Here, in this blog, I will tell you something about my real life experience about homeopathy and discuss what is an alternative medicine, as well as why some medicines like homeopathy sometimes called energy medicines. Homeopathy claims to stimulate or enhance an excellent healing response as well as strengthen the body’s ability to heal itself. It not only acts on your body but also on your mind. Those physicians, who practice homeopathy and also believe in the effect of energy medicine claim that it is no other than a holistic system of medicine that is based on the theory of treating ‘like with like‘or like cures like (SIMILIA SIMILIBUS CURENTUR). Christian Friedrich Samuel Hahnemann is the father of homeopathy, better known as Samuel Hahnemann discovered this system of medicine in the year 1796, a claim that a substance causes the symptoms of an illness or disease in healthy people would cure same types of symptoms in sick or ill people. Homeopathy is a natural treatment. It is easy on people as well as the environment. Homeopathic remedies are out and out non-toxic. It requires minute amounts for treatment. For instance, whether you think of preparing a remedy from just a drop of Arnica Montana or Ruta Graveolens tincture, it would give medicine for the majority of people for a long period of time. Why Do I say Homeopathy Nothing But an Energy Medicine? 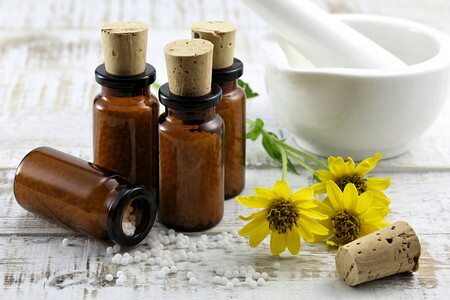 Homeopathic remedies generally stimulate the natural healing power by way of balancing the very complex mind and body connection. 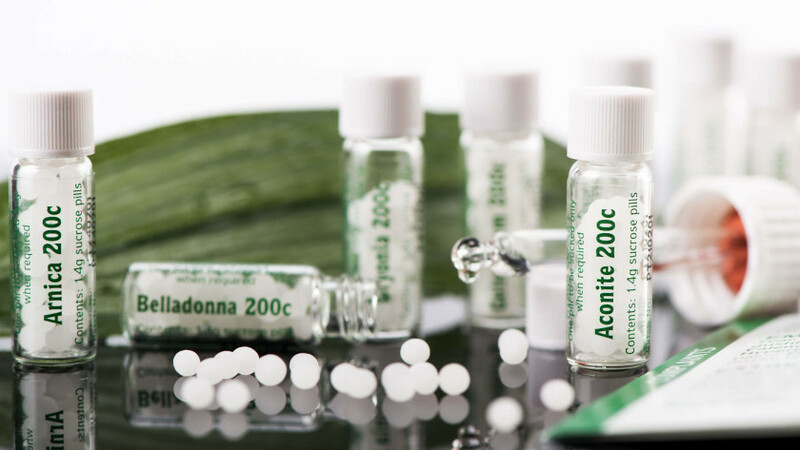 Homeopathic treatment is particularly based on a very positive as well as through health profile that gives relief for physical and emotional conditions. Almost all practicing physicians of homeopathy listen to a primary consultation that usually lasts one to one and a half and sometimes two hours. A step by step understanding of how you truly experience your health concerns is the way to make a treatment successful. The objective of a consultation is to understand an individual’s unique state of health, and according to that selecting the remedy which best matches his or her physical and mental condition. I do say homeopathy is an energy medicine because it increases energy to fight against the diseases. If you do study a bit about homeopathy, you will come to know that this medicine is highly diluted, non-toxic remedies that are prepared by many different homeopathic pharmacies in accordance with the Homeopathic Pharmacopoeia and approved by various countries all around the world. Suppose I am from India and I do follow Homeopathic Pharmacopoeia of India. Homeopathic medicines taste a little bit sweet, are odorless and mostly taken orally. Many believe that the remedies are appropriate for the purpose of self-care. They are easy to get, and most of the time sans prescription. The medicines are sold at health food or drug stores. 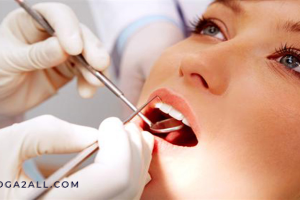 The remedies that are used for professional treatment normally come directly from the pharmacies. Homeopathy is safe as well as a gentle way to heal your mind, body, and spirit. Also, it helps increase your energy, the energy for mind and body as a whole. It brings the body back into the HOMEOSTASIS state, which is also called a balance. 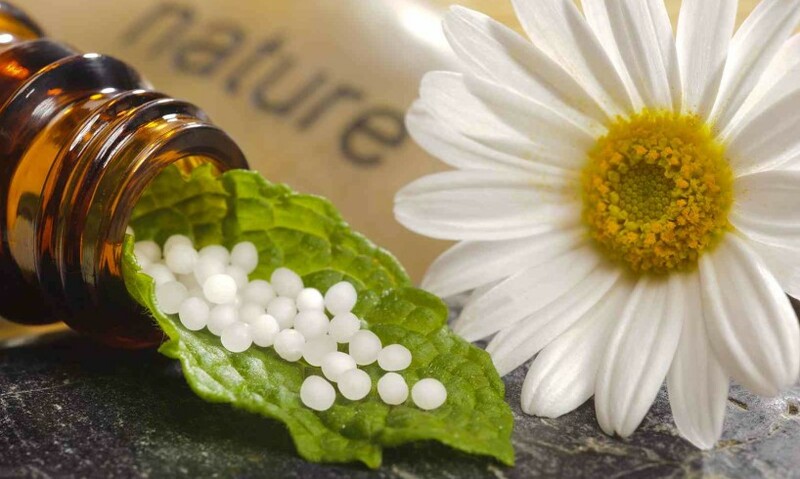 Homeopathy uses tiny doses often a few drops that are natural substances collected or extracted from the valuable medicinal plants, minerals as well as animal kingdoms to enhance the body’s inherent ability to heal itself. Previous Article Want to Know the Hidden Secret of Yoga for Sexual Health Benefits? Next Article How To Use Aromatherapy To Make Your Furry Friends Happier?